Jesus Christ was at 'onement' with himself & tried to teach us how to manifest the miraculous divine creative vibration or love incarnate. Humanity, being totally immersed in the carnal, not only tried to destroy him, but continues to destroy his message with things like religion, bigotry, misogyny, ignorance. Love, however, cannot be destroyed since without it, the universe cannot exist. All things are derived from THE LIGHT, which is both seen and unseen, the bright and the dark. THE LIGHT is love. Be cool, be nobody's fool; and don't dismiss the bliss. The second in my interview series with Hollywood legend Roy Thinnes talks about his first big break in Television, a pilot called Chicago 212, which, as it turns out ended up as part of an anthology series in which some Hollywood executives became interested in seeing more from him, thus starting a career spanning 5 decades. Every week we will delve further into the career of my longtime friend and mentor, who also has some great insight about the world he traveled during his tenure in show business. This is episode 1 of a 3 hour interview I had with Roy Thinnes on 10/20/15. I've decided to divide it into 12 segments to make it easier for fans to digest. This segment talks about Roy's early career, from his teen years as an aspiring journalist to his first forays into show business leading to his first network television role, Chicago 212, an unsold pilot later used as part of a TV anthology series. Roy is best known for his starring role in the 2 seasons of The Invaders, a drama about the human reaction to an alien invasion that has been imitated so many times since its inception in 1967. He was also the first Dr. Brewer on General Hospital, helping to launch that long running Soap. Another soap Roy starred in was One Life to Live, a series where he has the uncanny and unique distinction of having played 2 characters who were killed off. "I did 3 times on ONE life to live!" - Roy Thinnes. The producers felt Alex Crown didn't die hard enough the first time...but that's for another episode of Roy Thinnes Interview! OMGAF (Oh My Gourd All Friday), I get it, fellow Americans...hate is sooooooo addictive, but in order to perpetuate the species...I assume you do....hate has to go. Those 4 concepts cascade into not only the acronym HATE, but the very fabric of it. I am just as guilty of this emotion, which is deadly...literally. When you put negative energy into the universe, the Law of Reciprocals...a universal constant as real as the speed of light, which is the "c" in E=Mc2, kicks that energy right back to you...either in your health or in any number of things that affect your existence in the physical as well as the Soul realm. For those of you who are agnostic or totally into physicality, just read that as energy. Energy can be used to create or destroy. Positive or negative. Positive = Creation; Negative = Destruction. As energy itself can only be transferred, wouldn't it be logical to transfer energy that creates as opposed to negates? Every day we wake up we have the opportunity to decide which transference of energy we'd like to take place. It's a struggle, especially when you see injustice or negativity. I try to negate the negative with positive energy, even through some lame humor. Just gotta keep at it. 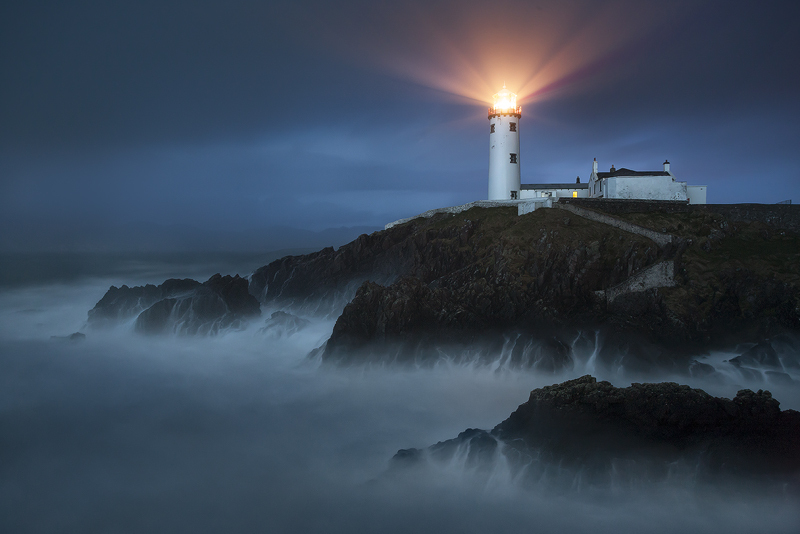 I'd rather be a lighthouse than swim in darkness. PARODY of Parts Unknown with me as Anthony Bourdain & Morgan Freeman assisting as Uncle Tony examines where farts come from just by listening. This interview is taken from Brass Knuckle Progressives Radio Wednesday Edition 10-7-15. We talk about the conspiracy machine from the Gee Oh Pee and how it has affected the media, the political landscape & every aspect of our lives for years.